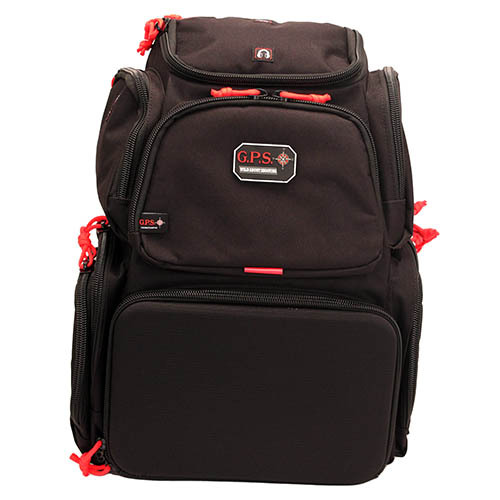 This free standing backpack allows for hands free transportation to and from the range. 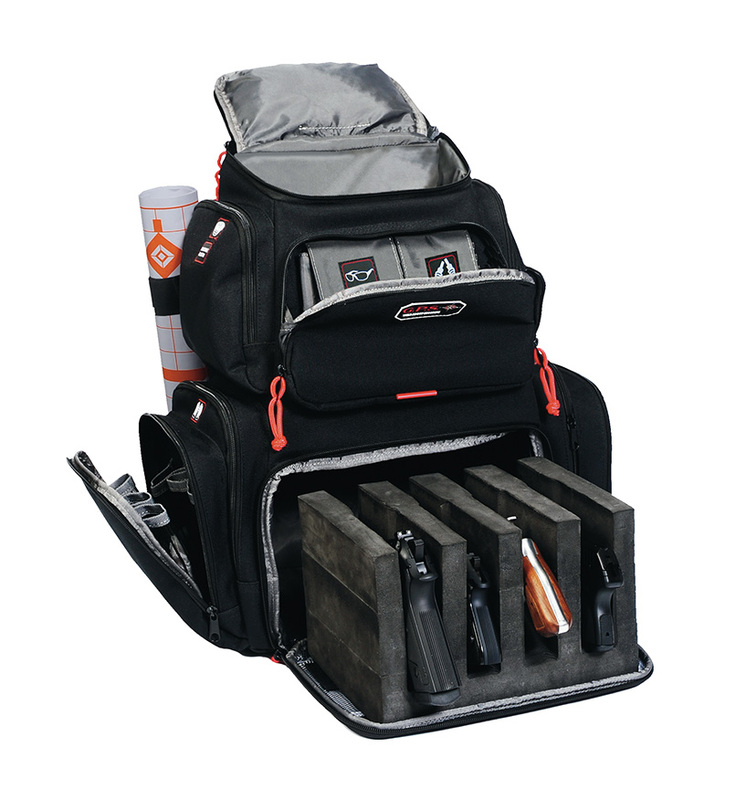 The Handgunner Backpack was designed to allow the avid Handgun shooter a way to transport his Handguns, 12 Extra Magazines, Ammo, Shooting Glasses, Ear Protection, Targets, Stapler, Tape, Binoculars, Shooting mats, Cleaning Supplies all in a compact Backpack. 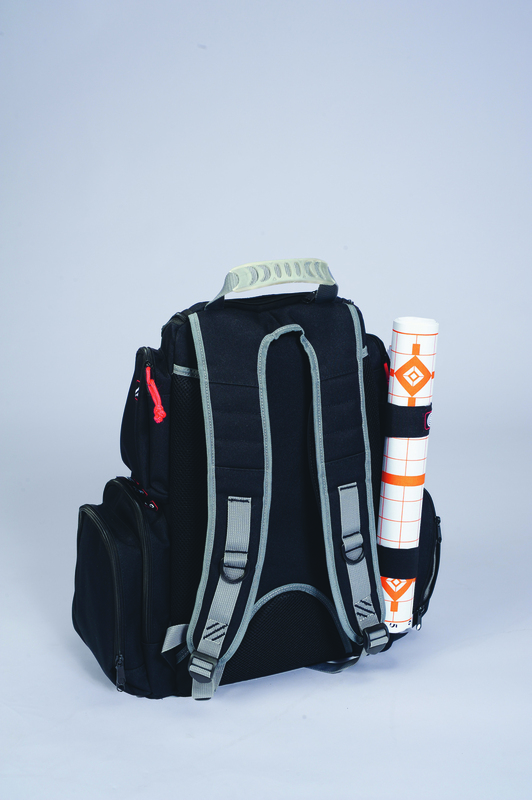 This free standing backpack allows for hands free transportation to and from the range. 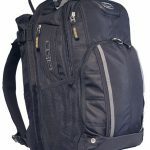 The Handgunner Backpack was designed to allow the avid Handgun shooter a way to transport his Handguns, 12 Extra Magazines, Ammo, Shooting Glasses, Ear Protection, Targets, Stapler, Tape, Binoculars, Shooting mats, Cleaning Supplies all in a compact Backpack. 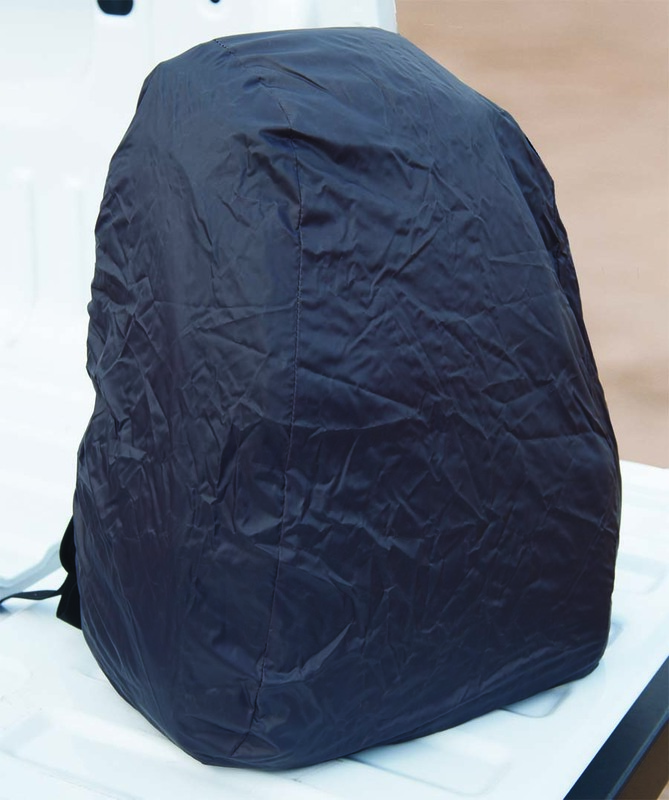 By utilizing the Visual ID Storage System G Outdoors has designed separate pockets that store your most frequently used items for added protection and easy retrieval. The most unique feature is the inside Storage Cradle that slides in and out of the lower compartment. 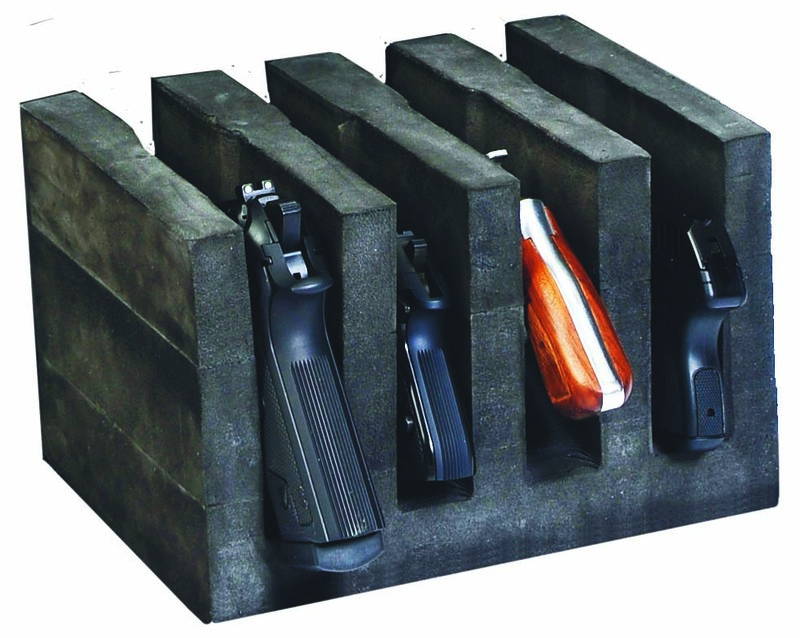 This foam cradle was designed to hold 4 medium to small size handguns in a Vertical format. 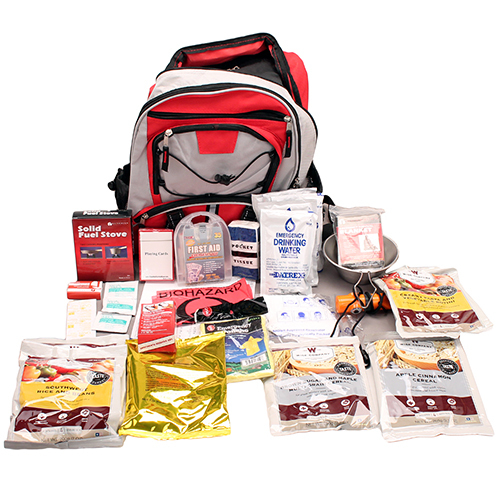 This Vertical format allows for ease of use at the range and added protection from 360 degrees. This Cradle is made of high density foam and is cut with a CNC machine to cradle each pistol by its trigger guard. Just slide out the cradle at the range and keep all 4 pistols organized. After shooting, remove the cradle with the handguns inside for cleaning and then for storage in your gun safe. 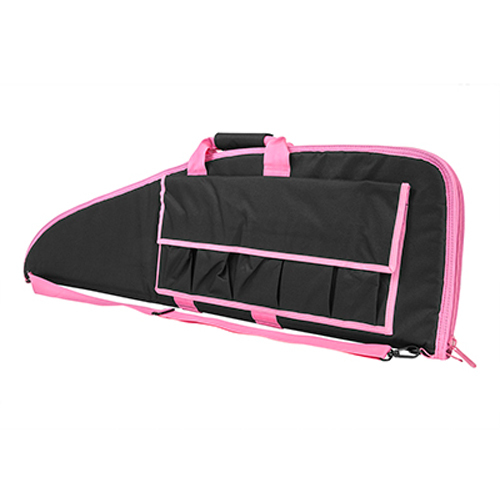 No need to open and close pistol cases or rugs each time you intend to use. The Handgunner backpack also features a waterproof pull out cover to help keep the contents dry in case of a sudden downpour. 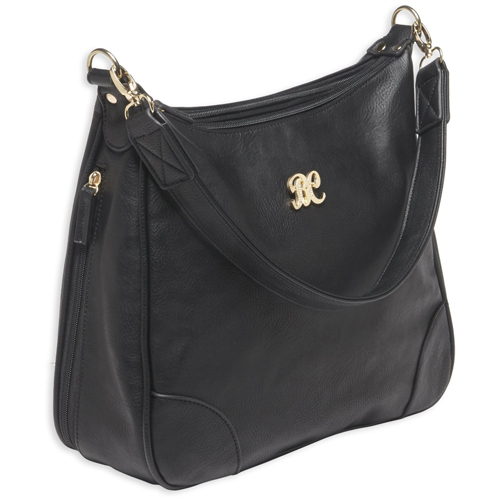 Be the first to review “G-Outdoors Handgunner Range Bag Backpack” Click here to cancel reply.